Home Fitness Technology Advice Warning: Has your Smart TV been hacked to spy on you? They’re said to be the future of TV, combining the internet and apps into the television experience. However, watch out, as next time you turn your smart TV on, it may be watching you right back. Similar stories came out around web cams recently, where it emerged that hackers where breaking into peoples webcams in order to watch women in their own homes. Now it seems that this gross-intrusion of privacy has come to the smart TV too. These things usually emerge at blackhat conferences, and this story is no different. 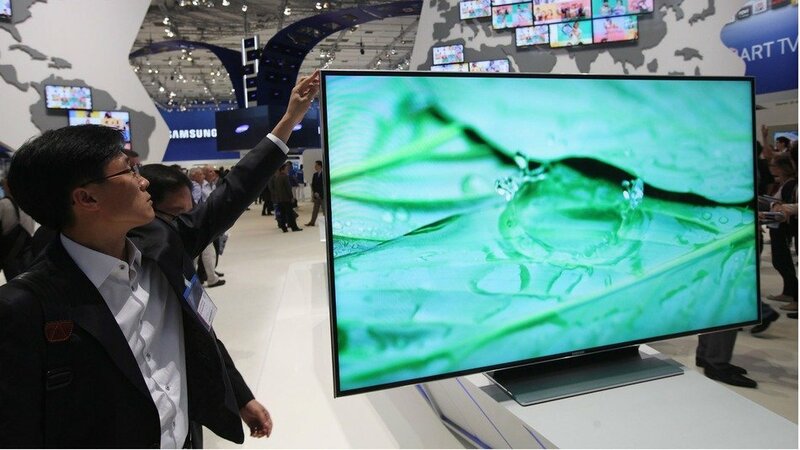 Two researchers, Aaron Grattafiori and Josh Yavor demonstrated to the live audience that certain 2012 Samsung models could be compromised, allowing the hacker to take remote control of the TVs camera. Alongside the camera, social media apps such as Facebook and Skype were also found to be vulnerable. To all intents and purposes, you may as well invite the hacker into your house and give them your remote control, as there isn’t much they can’t do acording to the blackhat conference. This news comes at a time when smart TVs are selling really strongly. 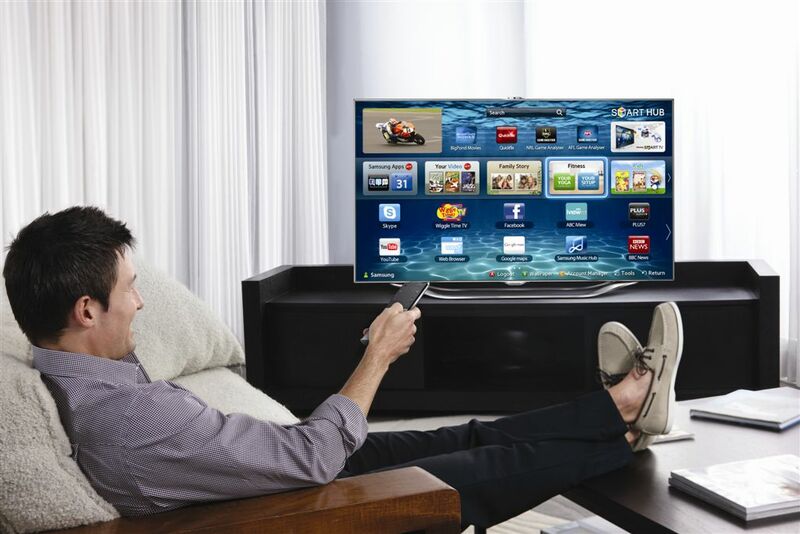 By the end of 2013, there are expected to be over 85 million smart TVs in existence, up from 67 million last year. Whilst blackhat conferences can come out with some alarming security breaches, they are shows that are intended to help companies identify the flaws in their software and then to find the solutions needed to fix them. To met that end, the two researches told CNN that they have issued patches that fix these particular security holes. This should ensure that hackers are no longer able to gain access via the same method used at the security conference last Thursday. This code enables the hacker to then seize control of the apps and wider control panel within the TV. Basically – this is the first reported case of a smart TV virus. Next articlePhilips ActionFit SHQ5200 review: The ultimate fitness headphones?